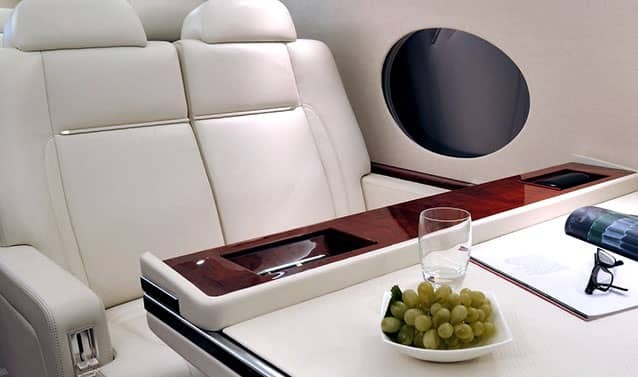 Welcome to the luxurious world of Private Jet Charter UAE. 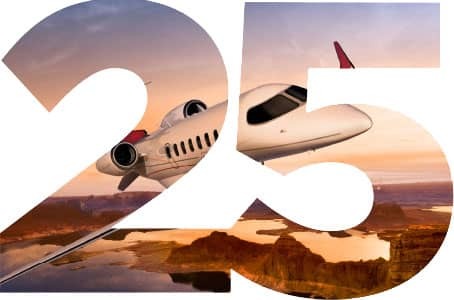 For over 25 years, Private Jet Charter has been providing air charter services to personal and business clients the world over. 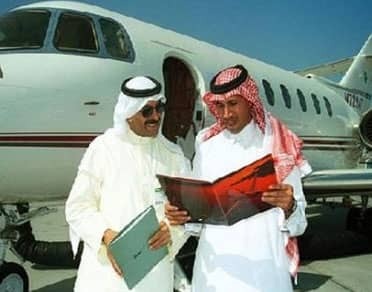 Our vast and extensive experience in aircraft charter has enabled us to establish ourselves as one of the leading private jet rental providers in the Middle East, and our dedication to continued development and customer service enhancement is what sets us apart in the field of private aircraft rental. 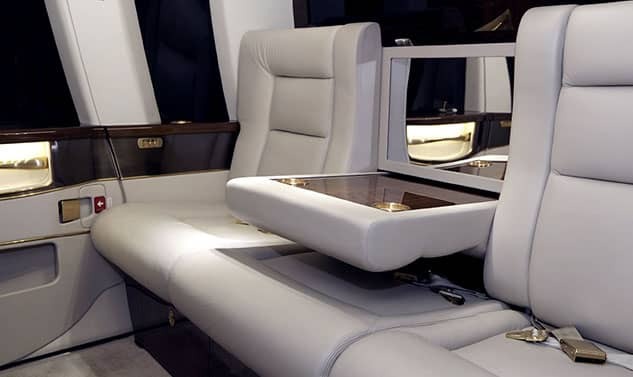 Our team of dedicated and professional staff will ensure that your journey with us is of the utmost quality in elegance and sophistication, and that every one of your needs is catered for to the highest standard. 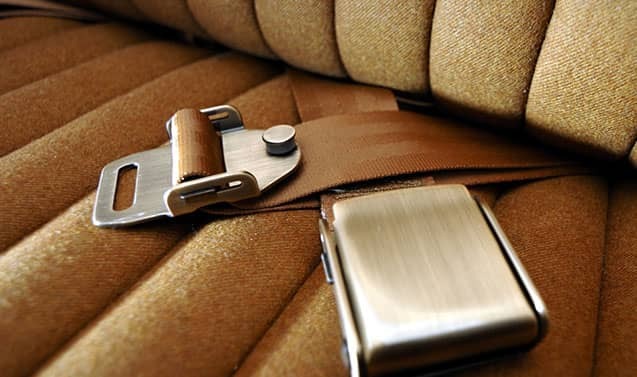 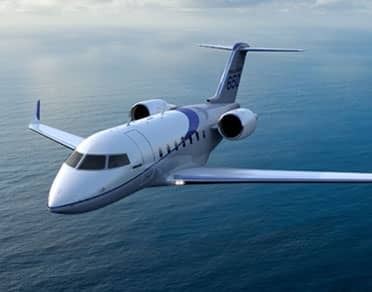 Private Jet Charter's primary objective is the safety and well-being of all our customers, and that you receive the level of luxury and hassle-free travel associated with the leading aircraft charter services in the worldssssss. 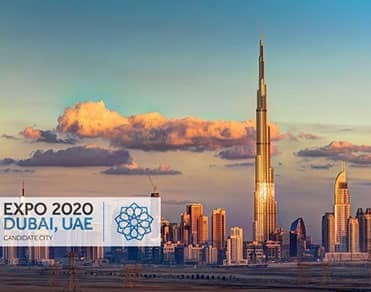 PRIVATE JET CHARTER: "EXPO 2020 FUELING PRIVATE JET"